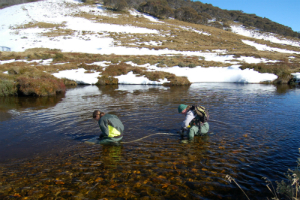 The Snowy Mountains Scheme has affected the ecology of Snowy Mountain rivers and streams. 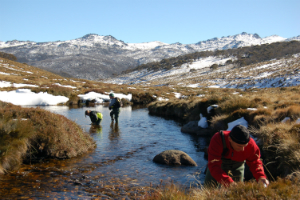 The Snowy Water Inquiry Outcomes Implementation Deed (SWIOID) 2002 is a legal instrument that the three partner governments entered into to give effect to the outcomes of the public Snowy Water Inquiry in 1998 and the corporatisation of the Snowy Scheme. 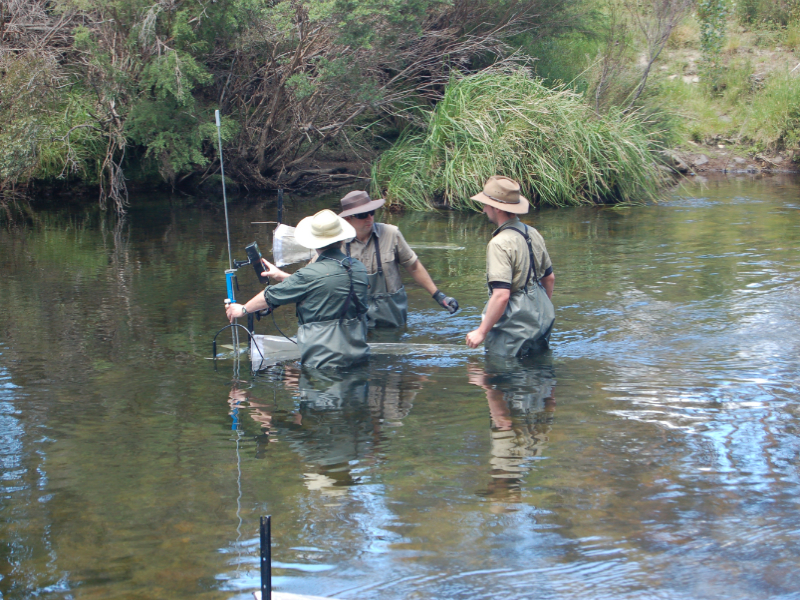 The deed includes the water recovery targets for the Snowy, Murray and Snowy Montane Rivers Increased Flows programs. Snowy Montane Rivers – up to the equivalent of up to 150 gigawatt hours of forgone electricity generation, which equates to up to 117.8 GL. 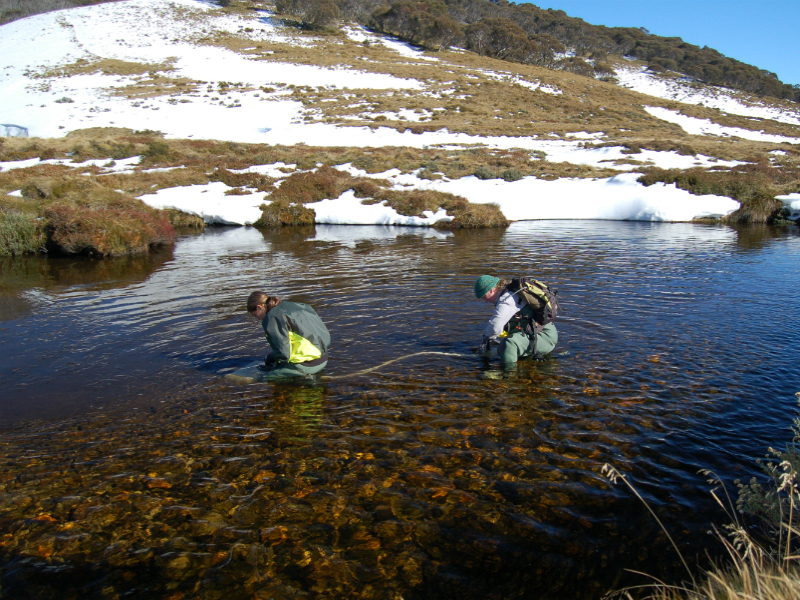 The department is required to assess the ecological response of the Snowy River and Snowy Montane River Increased Flows. 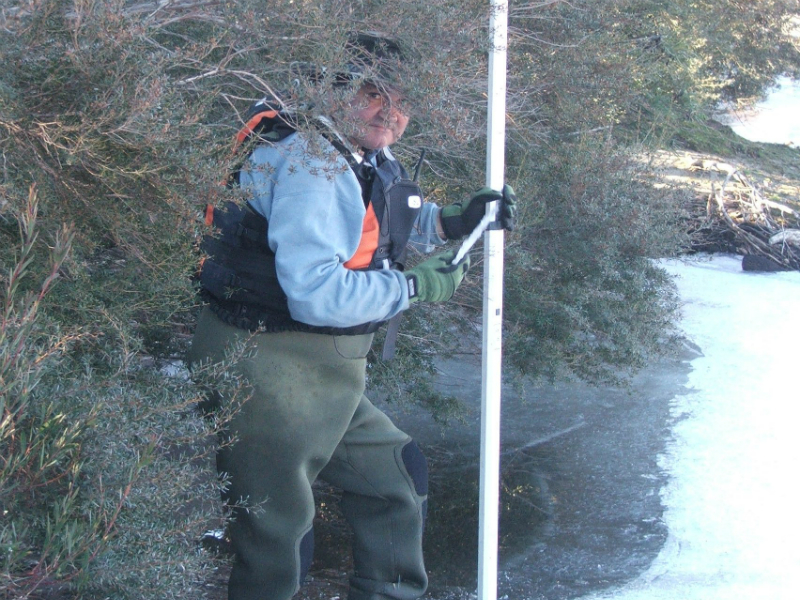 The department Snowy Flow Response Monitoring and Modelling (SFRMM) program was established in 2000 to assess the changes in river conditions that could be attributed to the Increased Flows. 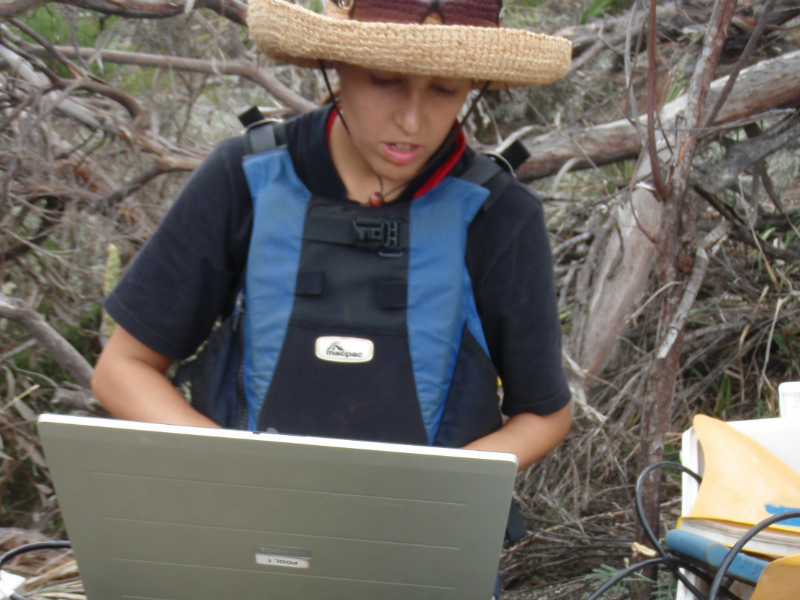 Temporal changes in key variables are assessed (i) using a reference condition approach or (ii) where there is no suitable reference condition a time series analysis is undertaken. 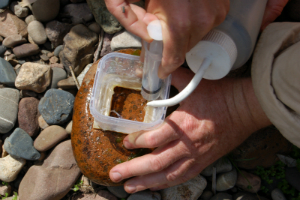 The key river attributes assessed include river discharge, geomorphology, water quality, plants, water bugs and fish. 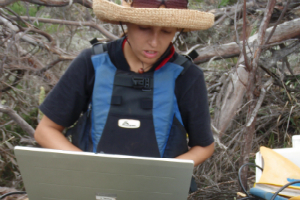 Research is often undertaken over a 1-5 year time period to address specific water management questions. These water management questions may relate to short term responses to specific components of the current releases strategy (i.e. 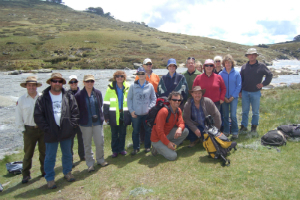 spring high flows) or more strategic directions such as 'defining the role of unregulated tributaries in providing ecosystem services to regulated Snowy Montane Rivers'. 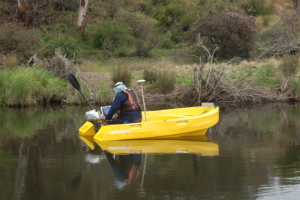 Models, such as hydrological, hydraulic and ecological models provide some key functions: (i) extending the predictive power of environmental data, (ii) assist with options analysis for water management decisions, and (iii) to communicate findings. Report to the public, government and the scientific community on the outcomes of the implementation of the Increased Flows. 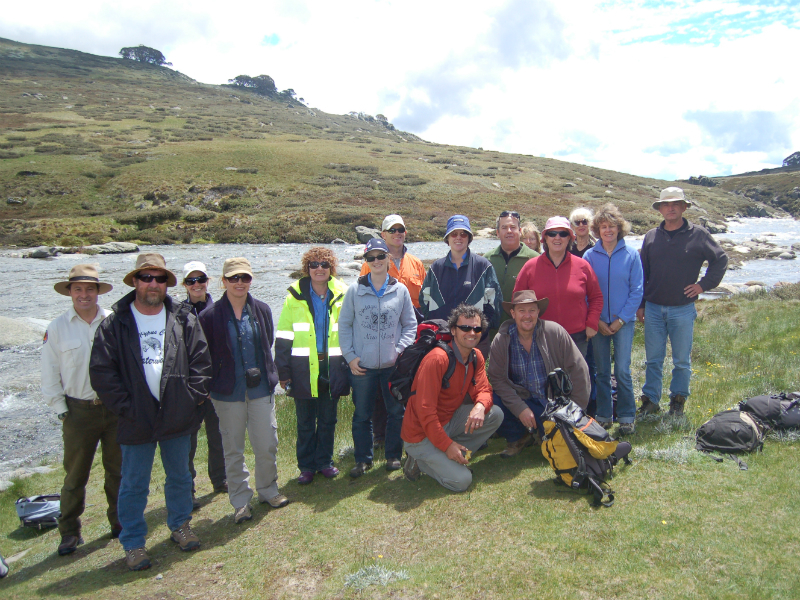 To provide scientific and technical support for the adaptive management of the Snowy River and Snowy Montane River Increased Flows. 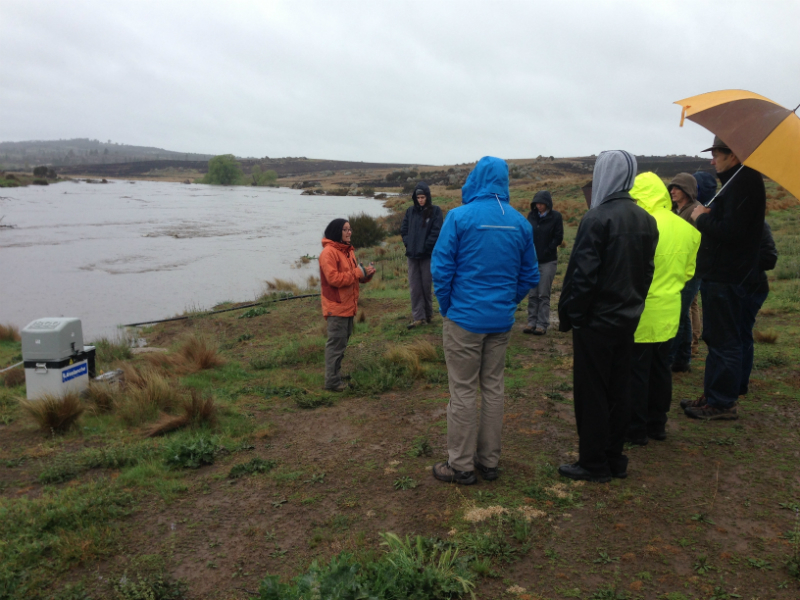 Establish long-term objectives, ecological end-points and long term river recovery strategies. Undertake experimental water releases to extend our understanding of environmental water delivery to Snowy Montane Rivers. 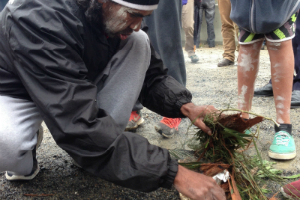 Co-ordination of water committees in the Snowy Mountains. 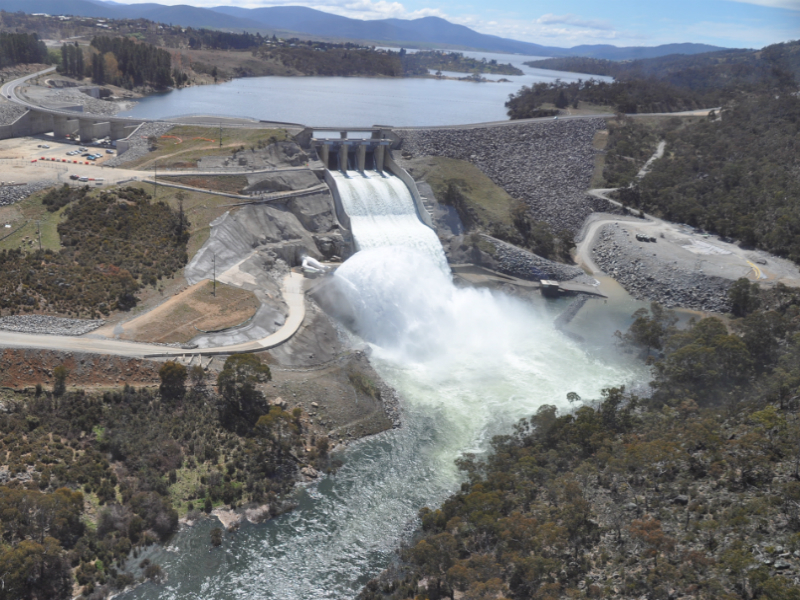 This report provides the rational for the hydro-scaling environmental water releases to the Snowy River (stage 4). 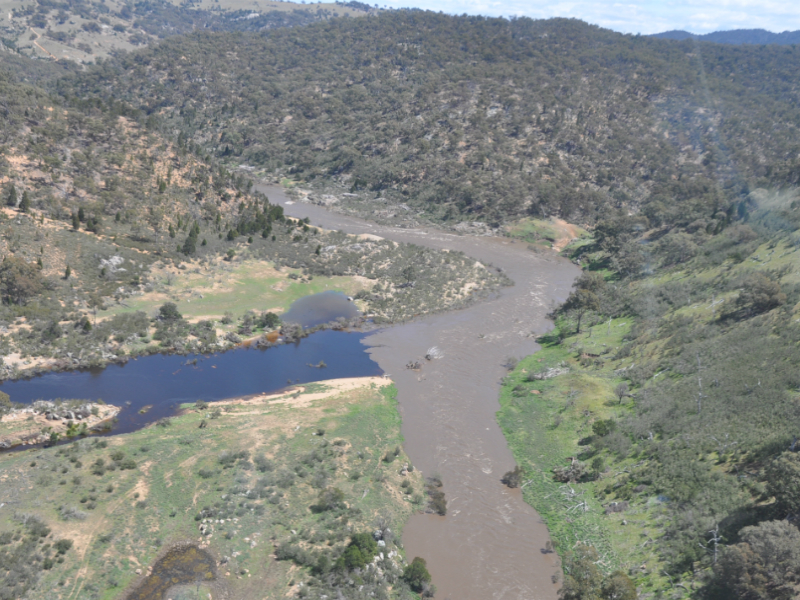 This report documents the hydrological changes to the Snowy River from environmental water releases from the Mowamba River (Stage 1). 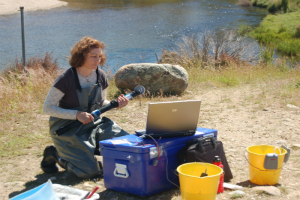 This report is documents the field methods for mapping hydraulic changes to in-stream habitats. 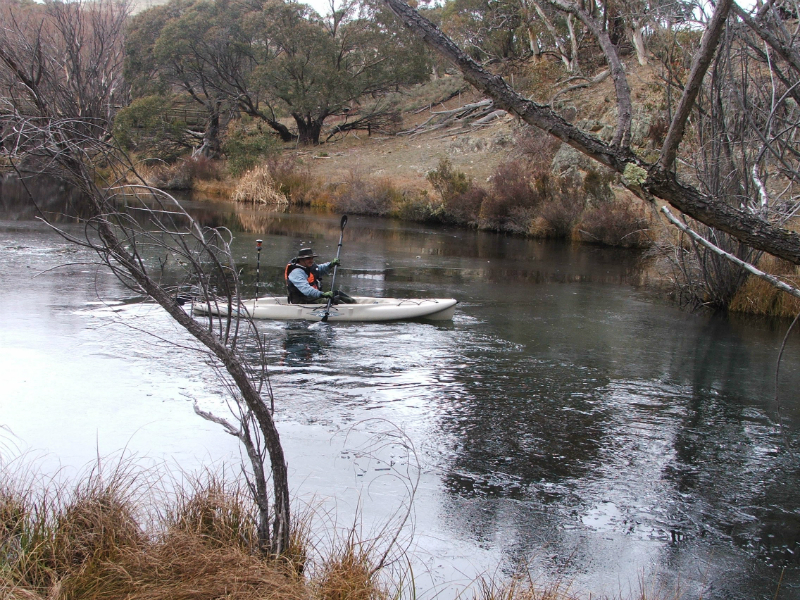 This report provides an estimate of the discharge required to move sediment in the Snowy river below Jindabyne (Stage 1). 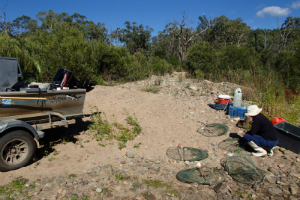 This report provides an assessment of the physical and salinity changes in the Snowy River estuary following 2011 flood (Stage3). 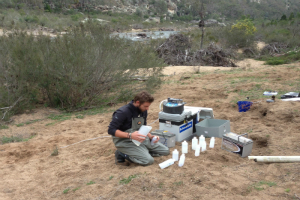 This report provides an assessment of the water quality changes in the Snowy River following environmental water releases from the Mowamba River (Stage 1). 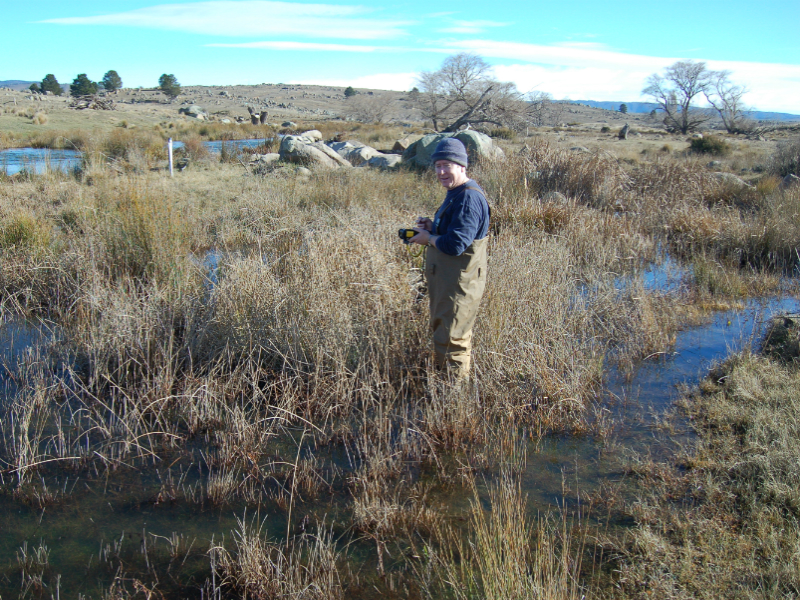 This report is a literature review of the possible benefits of unregulated tributary flows to regulated rivers (Stage 4). 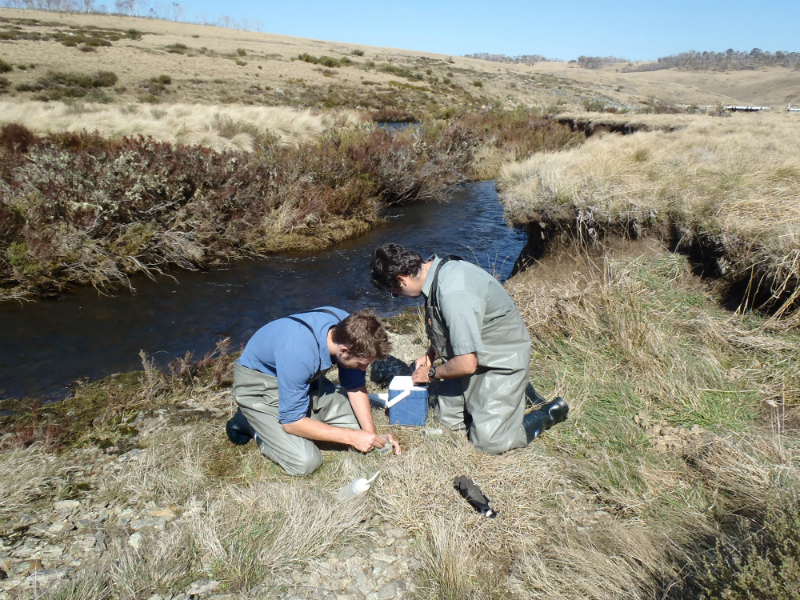 This report assesses the impact of wild fires on the macro invertebrate fauna of the Snowy River (Stage 1). 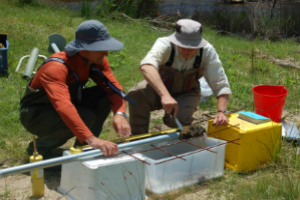 This report is primarily an assessment of the laboratory method. 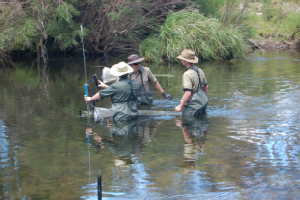 This report documents the response of aquatic macroinvertabrates to the environmental water delivered to the Snowy River via the Mowamba Weir, autumn 2000 to autumn 2005 (Stage 1). 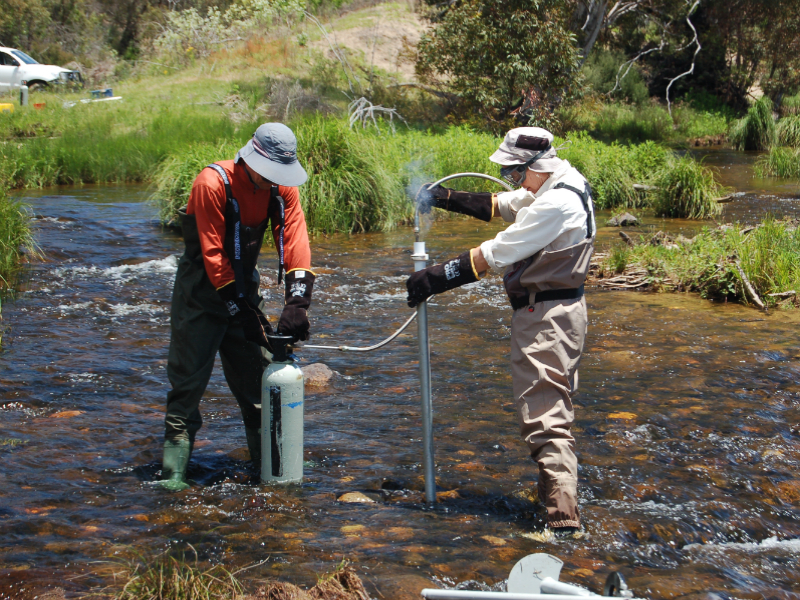 This report documents the response of aquatic macroinvertabrates to the environmental water delivered to the Snowy River via the Mowamba Weir and Jindabyne Dam (Stage 2). 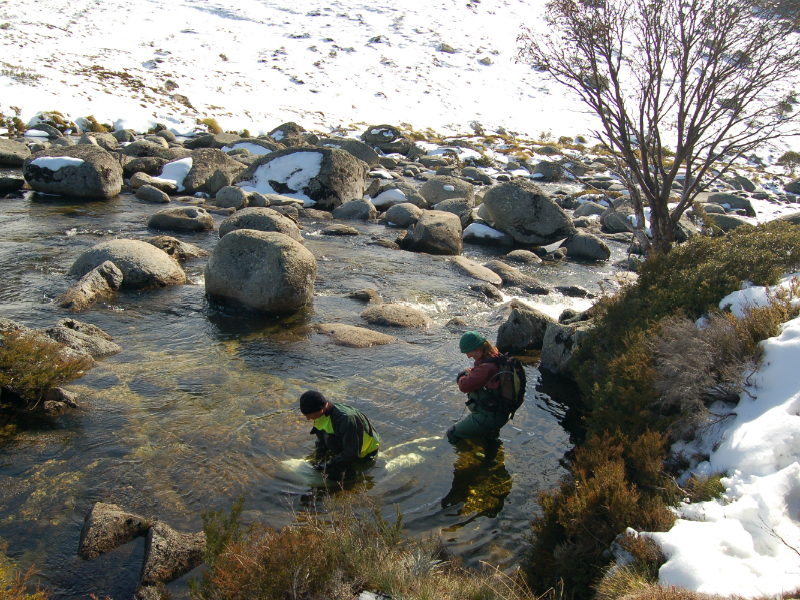 This study assesses the change in fish assemblages in the Snowy River after the releases from the Mowamba Weir (Stage 1). 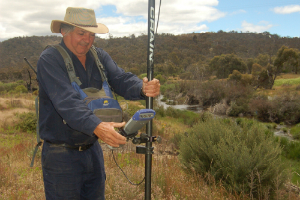 This study assesses the suitability of hydraulic modelling techniques to assess a possible causative factor in the decline of Australian Bass in the Snowy River (Stage 3). 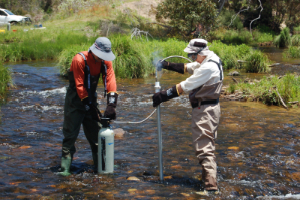 This report provides a simple assessment of the response to the 2010 spring high flow release of 3,080 ML/day (Stage 3). 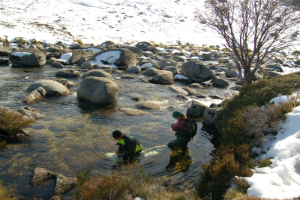 This is a very early expert panel assessment of the impacts of the Snowy Scheme on Montane Rivers. 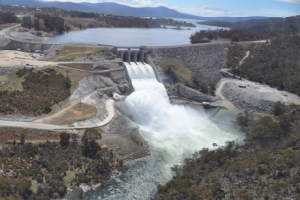 This series of fact sheets define the response to the flow releases from Mowamba Weir to the Snowy River, 2002-2005 (Stage 1). This fact sheet describes the 2013-14 release strategy (Stage 4). This fact sheet describes the outcomes of the 2013-14 spring releases (Stage 4). This fact sheet describes the 2014-15 release strategy for SRIF (Stage 4). This fact sheet describes the water quality response to the 2009 spring release to the Murrumbidgee River below Tanatangara. 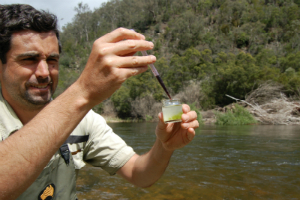 This fact sheets define the impact of a small weir on the downstream passage of invertebrates. 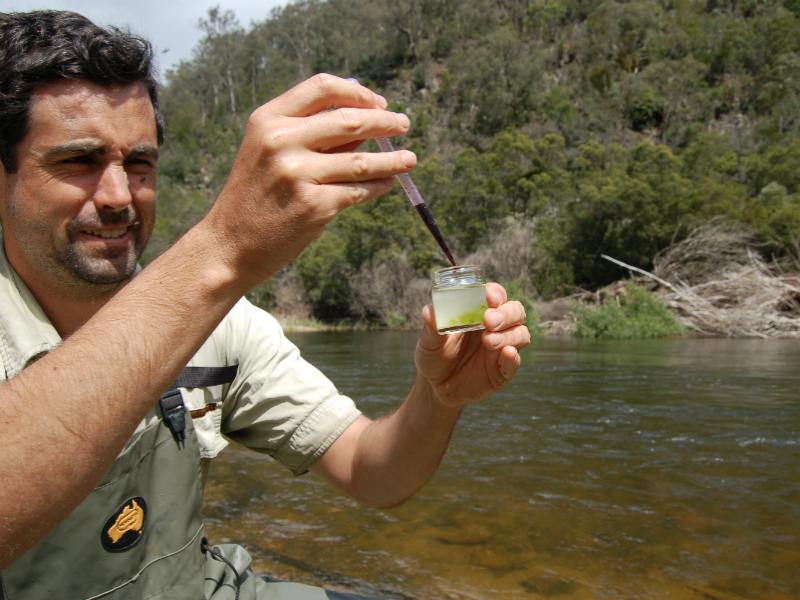 This presentation was presented at the Australian Society for Limnology in 2011 (Stage 3). 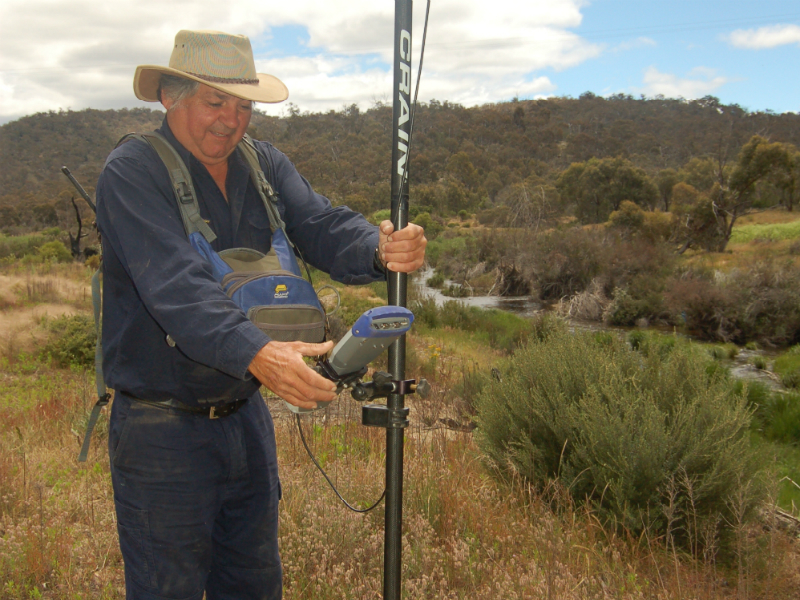 This presentation was presented as a key note address to the Australian Water Association. 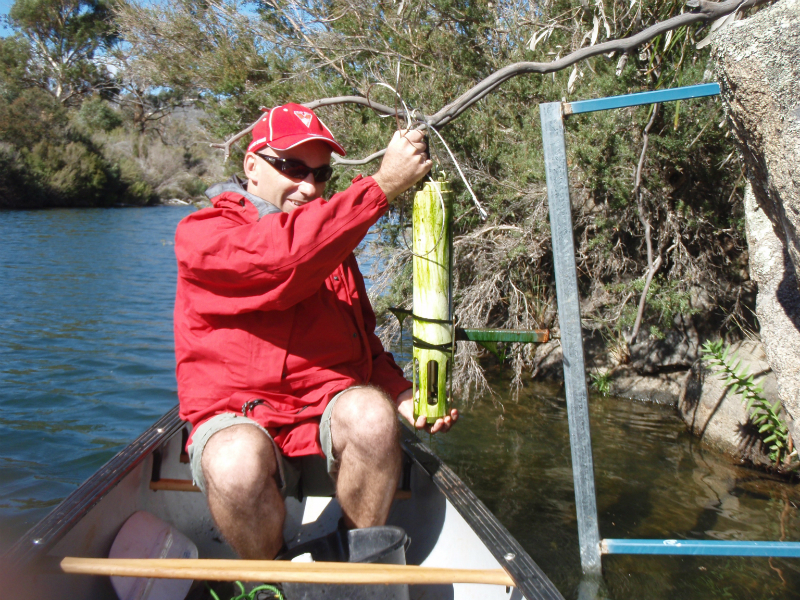 Implications for environmental water delivery to the Snowy River Estuary. 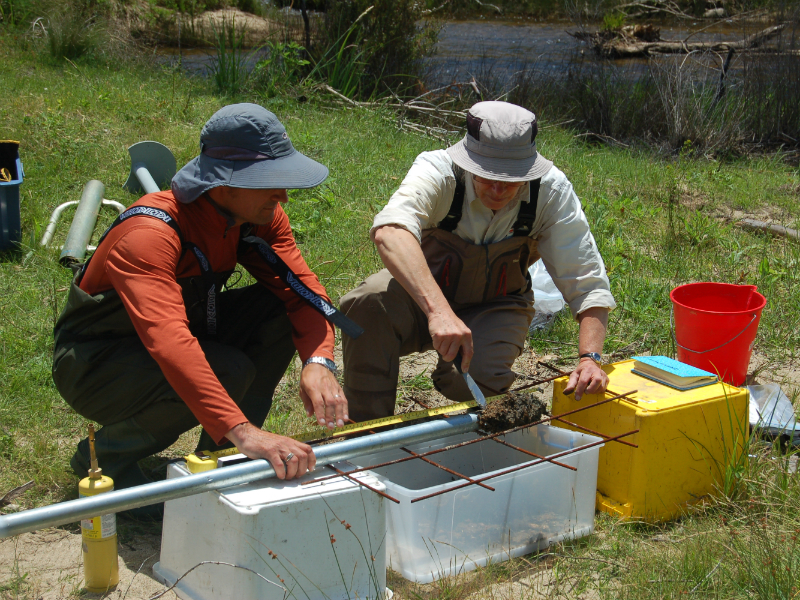 Can tributary flows improve dissolved organic carbon delivery to a regulated snowmelt river? 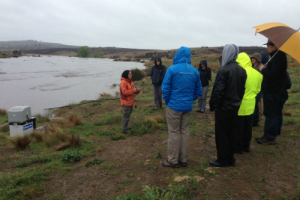 Habitat response to a flow release, bushfire and flood in the Snowy River below Jindabyne Dam. 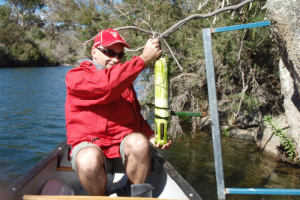 This presentation was presented to the The Australian Society for Limnology Thredbo Conference 30 Nov – 2 Dec 2010. 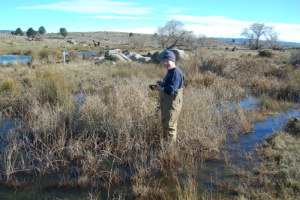 This presentation was presented at the Australian Society for Limnology in 2009 and describes the impact of the Snowy Scheme below Guthega Dam and Island Bend Dams. 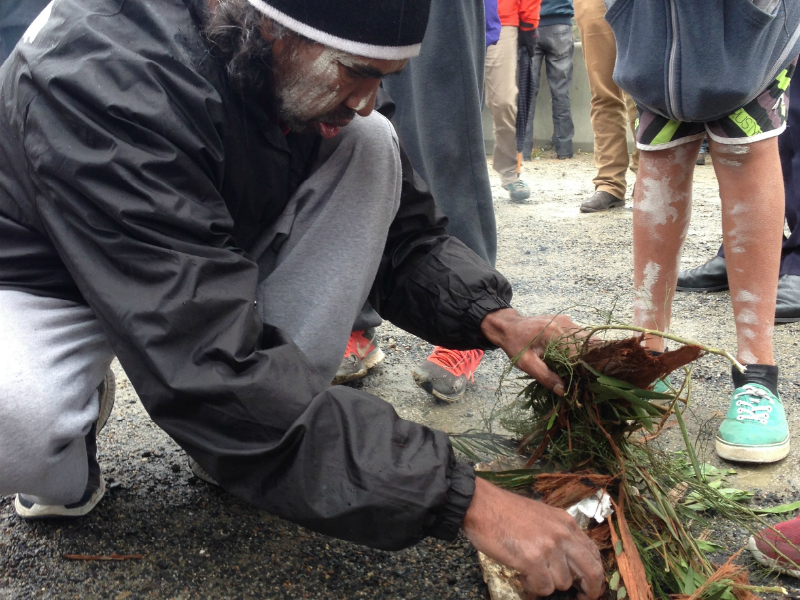 Presentation to a joint workshop with ACTEW, SHL, NOW and the community in March 2012 (Stage 3). 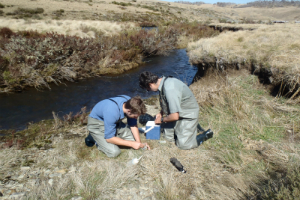 Brooks A.J., Russell M., Bevitt, R. and Dasey M. (2011).Constraints on the recovery of invertebrate assemblages in a regulated snowmelt river during a tributary-sourced environmental flow regime. Marine and Freshwater Research 62, 1407-1420. 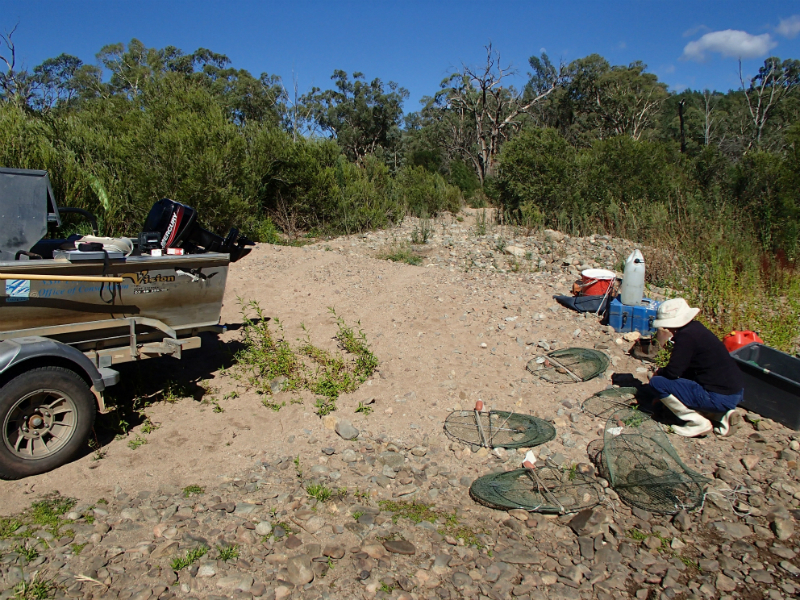 Hinwood, JB and McLean, EJ, (2014) Entrance changes in the Snowy River estuary in response to environmental flow releases. 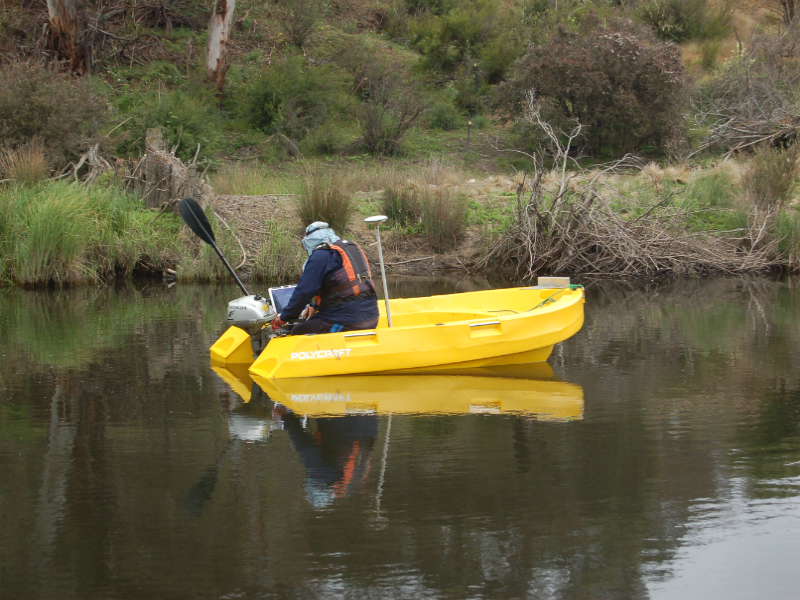 Australian Journal of Civil Engineering, Vol 12(1), Special issue on Coasts and Oceans, the Institution of Engineers Australia, 2014. McLean, E.J. 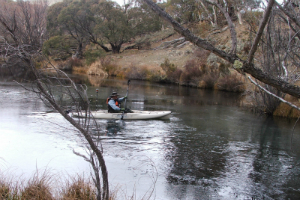 and Hinwood, J.B. (2015) Response of the Snowy River Estuary to two environmental flows, Proceedings of the Royal Society of Victoria, 125 (1). 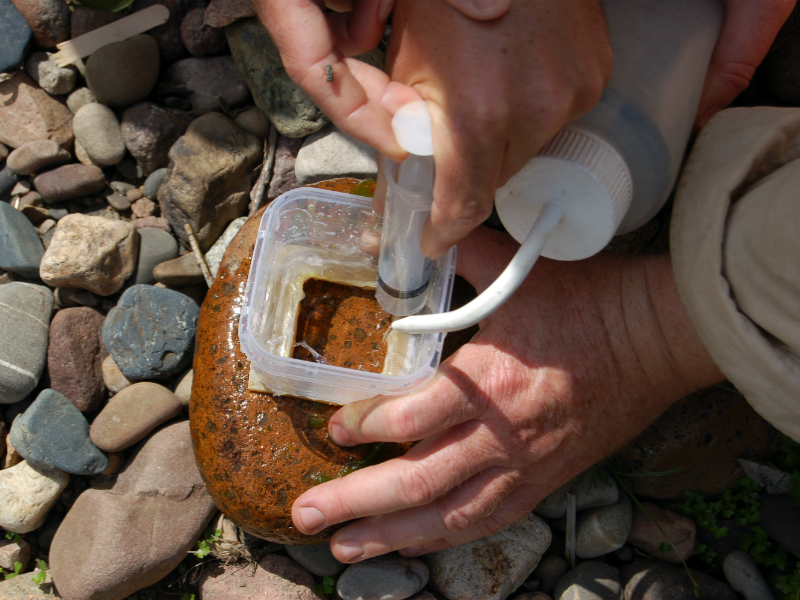 Rohlfs, A, Mitrovic, S., Williams, S., Hitchcock J., and Rees G. (2016) Dissolved organic carbon delivery from managed flow releases in a montane snowmelt river. Aquat Sci (2016). doi:10.1007/s00027-016-0472-5. 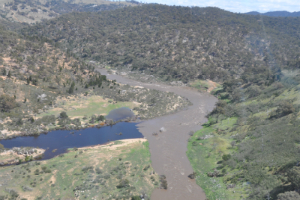 The animation shows modelled river flows for the spring 2010 environmental flow release to the Snowy River downstream of Dalgety. 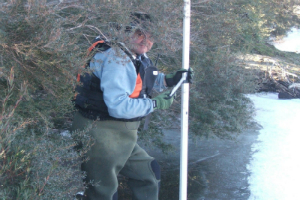 The animation was derived from hydraulic modelling as part of the Snowy Flow Response Monitoring and Modelling Program. 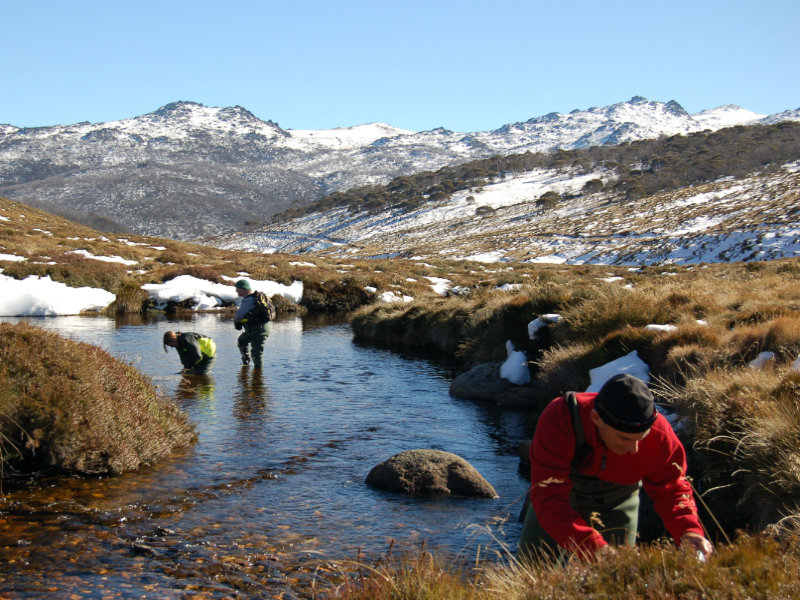 Images of scientists working in the waterways of the Snowy Mountains.